Produce lifelike and stunning botanical artwork with this fantastic book! Click to add this item to your shopping cart. 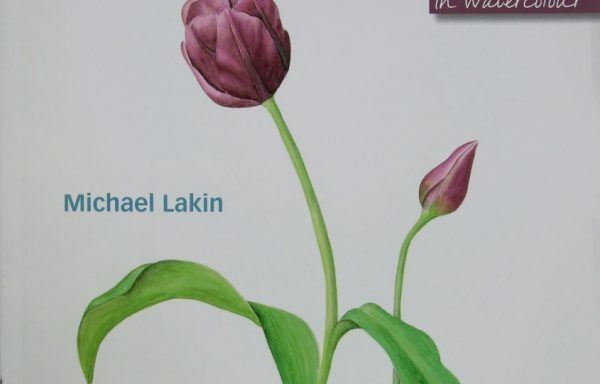 Michael Lakin’s detailed description of his painting techniques make it easy for readers to reproduce five of his beautiful flowers. Six tracings are included so that readers can begin to render the delicate flower heads, stems and buds straight away with the image on their paper. 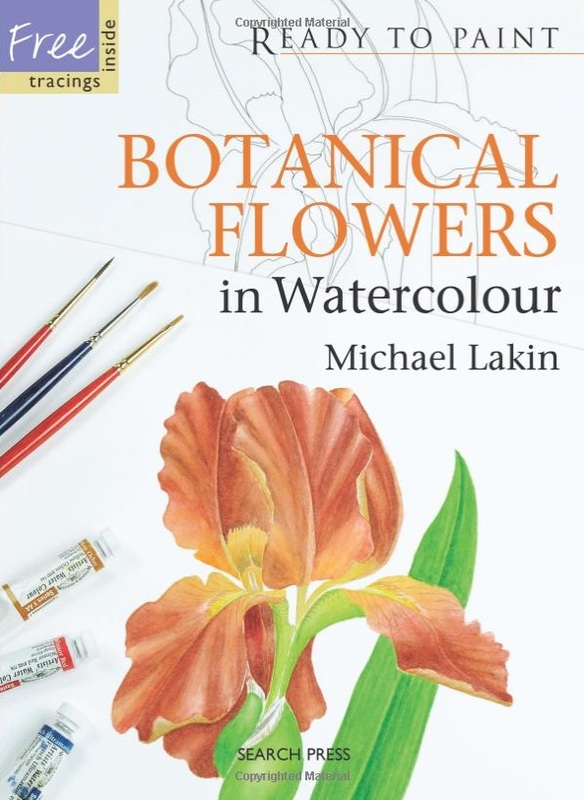 Produce lifelike and stunning botanical artwork with this fantastic book! – Tracings for each of the five demonstrations and one bonus tracing. 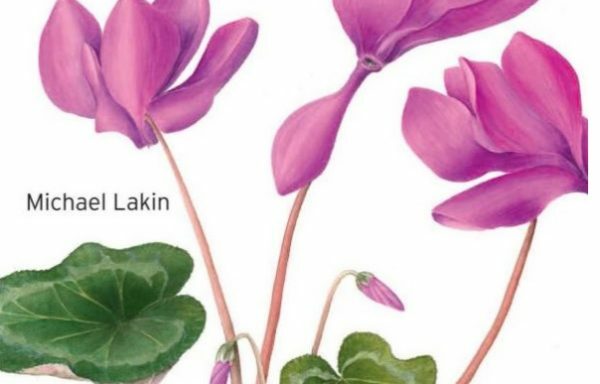 – Botanical art is precise and exact, and this book makes it easy to see exactly what to do.